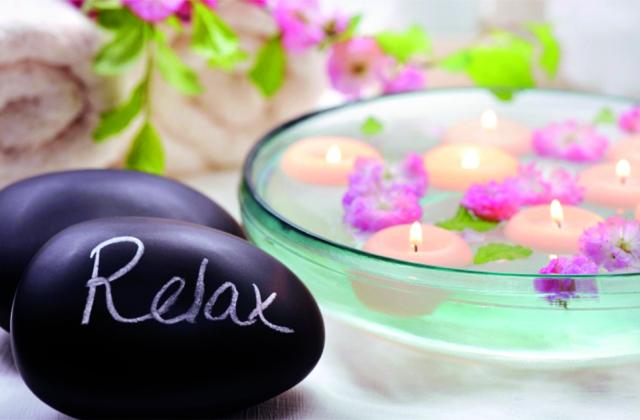 You wouldn’t find a better way to de-stress from all the physical and mental stress from a busy and hectic schedule of a cosmopolitan city than heading to some of the amazing spas Bengaluru has to offer which include ayurveda, wellness treatments and various forms of massages for that relaxing and soothing experience that you are going to have at some of these places. Not only you get spoilt with the high quality of hospitality, these spa treatments also offer a range of health benefits too where the total process of rejuvenation, healing and relaxing is involved. So get ready to be pampered to the fullest at these exotic spas in Bengaluru. White Mantra Spa Salon – It offers a very peaceful and tranquil environment and the spa packages are very unique and specific and one of the best with attractive discounts. It has traditional massages as well sophisticated ones such as the ‘Hawaiian Fantasy’ and ‘Wine Therapy’. Angsana Oasis Spa and Resort – This spa is quite interesting as it offers packages which are gender specific. You can choose from specific body parts that need the center of attention and is considered to be one the best spas in the city. Soukya – It was founded by Dr. Isaac Mathai which offers individual treatments as per the needs of the person. The other highlights include life management programs, wellness centers and an organic farm as well. The Spa – The Spa is setup at the Leela Palace and has made a name for itself because of the quality of services and facilities it has to offer. Ayurveda is the central idea of interest here, and provides for personal consultations to determine a specific requirement and offers a range of detoxifying programs and even Yoga. The Ritz Carlton Spa by ESPA – It has dedicated floors at the spa with 12 treatment rooms, and also a VIP spa suite. It offers very exotic spa treatments using tea tree, thyme to marine algae. If you want a royal treatment at affordable prices this is the spa to go for. The Oberoi Spa and Fitness center – This spa is exceptional and being one of its kind where it offers holistic spa treatments and therapies. The experts of Ayurveda give you the best therapy you can ask for. You can go for the ‘Hot Lava Shell Therapy’ which involves the wellness of natural elements. O2 Spa – This is one of the best spas in Bengaluru and has packages that are very exclusive with specific spa treatments and is quite reasonably priced too with a wide range of facilities and treatments you can choose from suited to your needs.